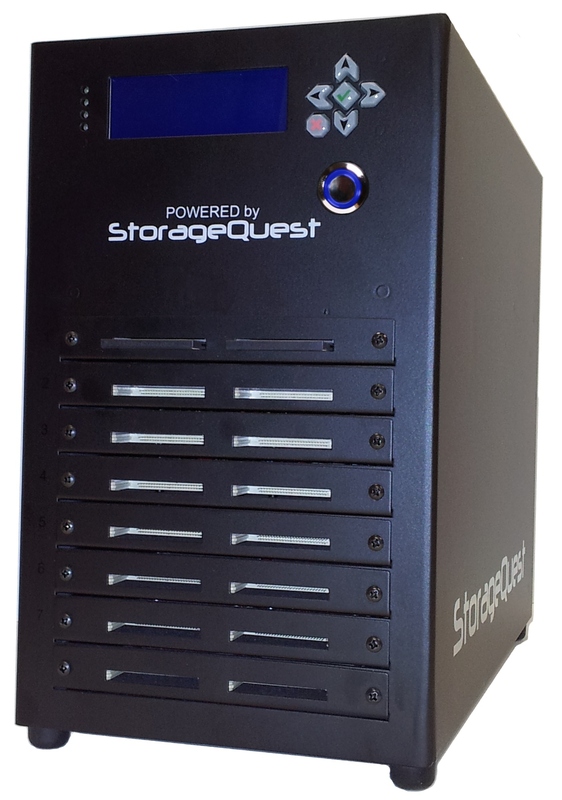 StorageQuest Inc., a global leader in data and archive management software and hardware is pleased to announce the public availability of the StorageQuest Flash Storage Appliance (FSA). The FSA is the first and only device of its kind available in the market. This new hardware product provides high throughput storing and retrieval over the network to an array of sixteen removable Compact Flash chips. The device is able to provide network based iSCSI connectivity to host systems and allows concurrent read/write access to each individual Compact Flash. The FSA device features an LCD + Keypad for setup and management. Capacities ranging from 1GB to 256GB per Compact Flash for a total online capacity of 4TB. Each device includes an optional copy of the popular StorageQuest Archive Manager (SAM) Software. SAM allows users and applications to group multiple remote Compact Flash chips together for even greater capacity. SAM also includes advanced features such as Read and Write Caching, Remote Replication (Cloud, RAID, Optical Libraries or even additional Compact Flash mediums). All Compact Flash chips are tracked and catalogued automatically as they are removed from the FSA. “Our mission is to provide our clients a variety of scalable hardware and software storage technology options, that fit their particular needs, for long term archiving” said the President and CEO of StorageQuest, Marwan Zayed. 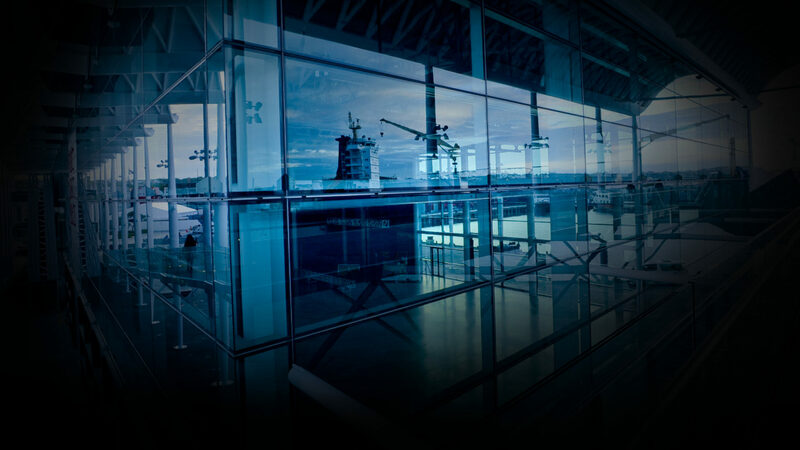 StoragQuest customers include Law Enforcement, Government Security and Intelligence, Aerospace, Medical & Broadcasting. IBM Tape Libraries – TS3100 & TS3200, DISC & HIT Optical Libraries, Imation A-8 RDX, StorageQuest Optical Network Appliance, and StorageQuest Flash Storage Appliance.